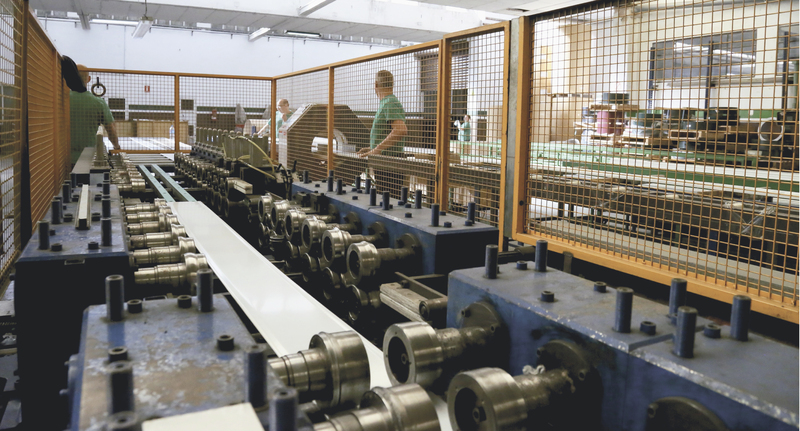 Specializing in the manufacture of aluminum drawers and slats, Aluplex has been present in the blind sector since 1994. Throughout this time, we have maintained our commercial policy and respected the values of commitment, efficiency and responsibility, which has led us to enjoy a good positioning in the sector of aluminum laminate today. 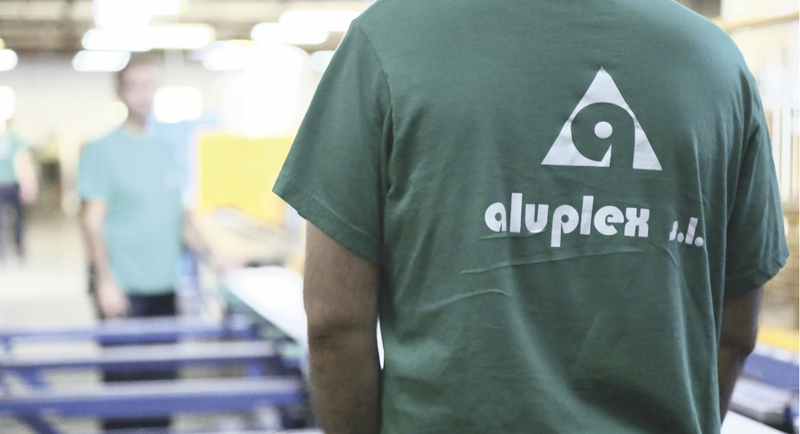 Customer satisfaction comes first for Aluplex, so we offer a wide range of products capable of adapting to any needs. In addition, we have been able to adapt to market demand, offering the possibility of supplying complementary goods to drawers and slats. 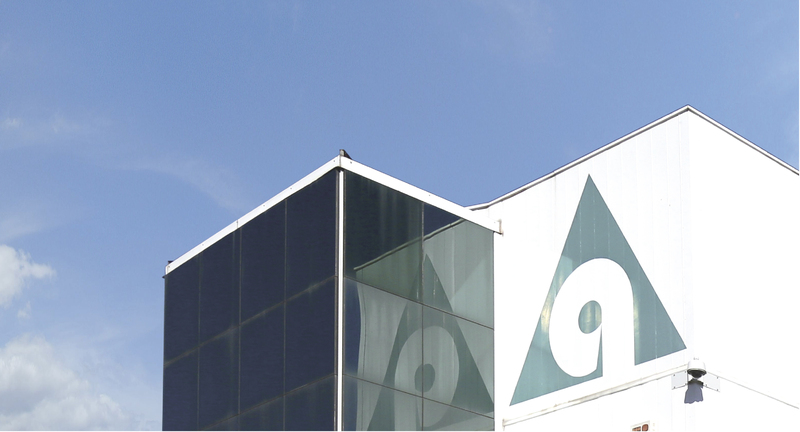 The experience, the effort and the persevering quest for quality have led Aluplex to be the first Spanish company in the sector to obtain ISO 9001 certification, among other awards, which we maintain as a benchmark in order to continue to meet the objectives of quality proposed, and continue to count on the recognition of the sector.